Get the latest scoop, exclusive promotions & sales right to your inbox. 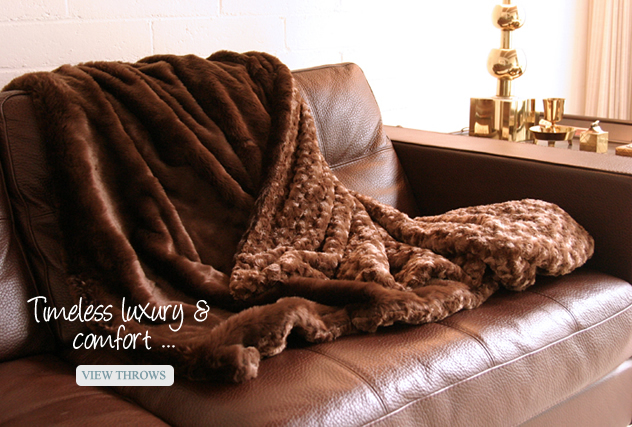 Modern & luxurious, our throws are a perfect way to personalize a thank-you. Cozy Faux specializes in unique faux fur blankets for adults, children, babies, and pets. Our throws are made from the best quality fabrics and are the perfect luxury item to make your home warm and comfortable. We also carry SpiritHoods, scarves, and robes, so you can stay cozy outside and out of the bath! Please contact us directly to inquire about custom orders, corporate gifts, and fundraisers: Call 877-766-2699 or email info@cozyfaux.com.